Welcome to Carpet Python Radio, we’re all about Carpet Pythons. 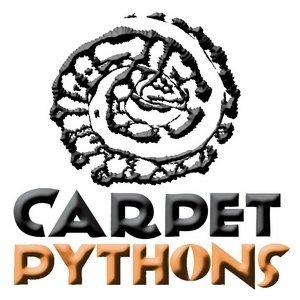 Get the latest news, tips and techniques on how to look after and breed carpet pythons successfully in captivity. This podcast will focus on Carpet Pythons and their husbandry. This will be a serious of short discussions on how to prepare for the coming breeding season. 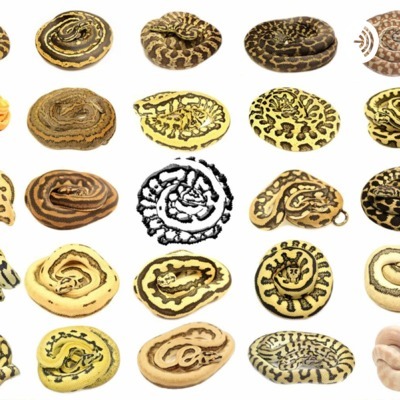 Follow my advice to get your first carpet python hatchlings!